Hôtel – Restaurant. In the heart of “Valgaudemar” ! 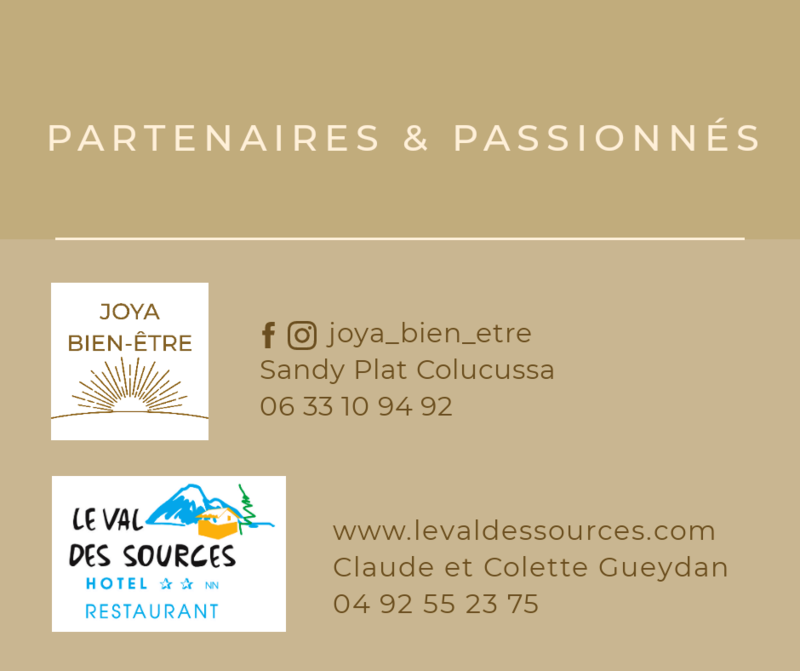 This hotel-restaurant is in the service of its clientele since 1965, it guarantees the continuity of the mountain welcome and the gastronomy proper to its valley. The “VAL DES SOURCES” welcomes you. This small hotel with restaurant is in the service of his clientele since 1965; we knew how to assure the sustainability of the mountain welcome, as well as the gastronomy appropriate to our valley. We are referenced to the “GUIDE OF THE BACKPACKER” since 1996 … The hike in mountain, in the National park of Cases, is certainly main activity. Colette is our boss, all his kitchen is with fresh products of the country. We try hard to present you the meals such as our elders conceived them, by keeping the charm of the flavors of antant. In every dish it is the opportunity for us to explain you what you eat, and thus to make live Valgaudemar in you.